I read this article and found it very interesting, thought it might be something for you. The article is called My Baby’s First Day At School! 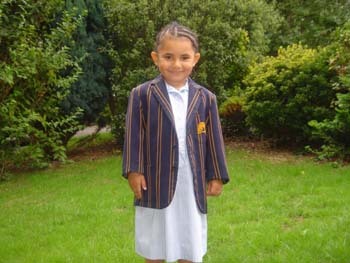 and is located at https://www.trishjones.com/my-babys-first-day-at-school/. My Baby’s First Day At School! Baby Annabell (on the right) is old enough to join her at school. Where Is My Baby Gone…? Not Forgetting The Four Years! they’ll add to our bill!) that just made her look even more grown up!